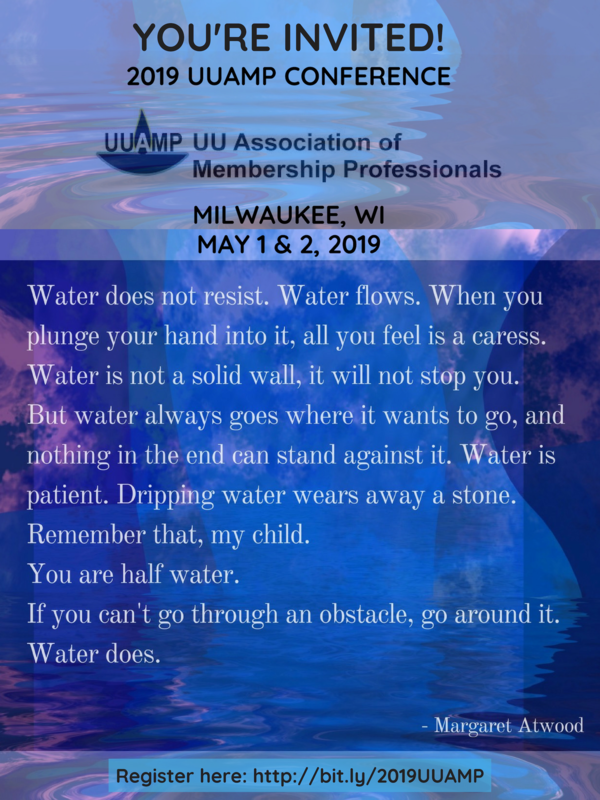 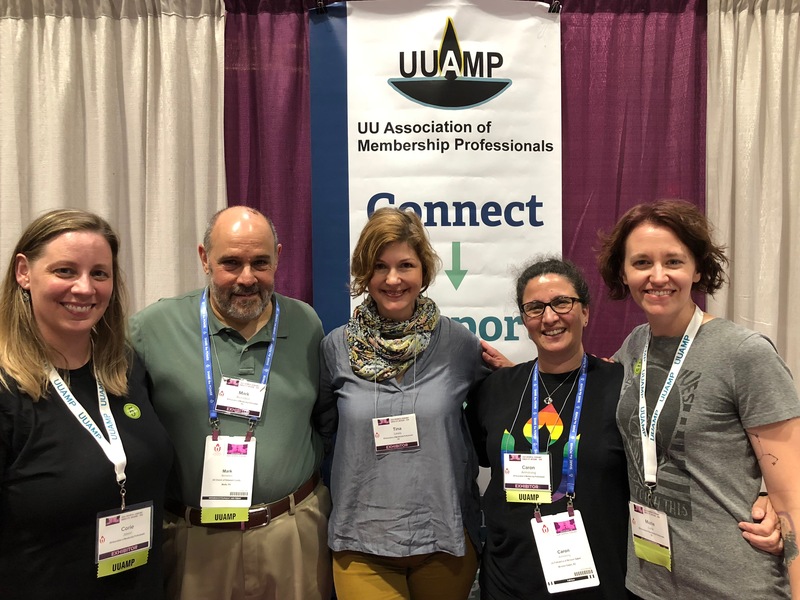 UUAMP is committed to providing opportunities for our members to grow and develop professionally. 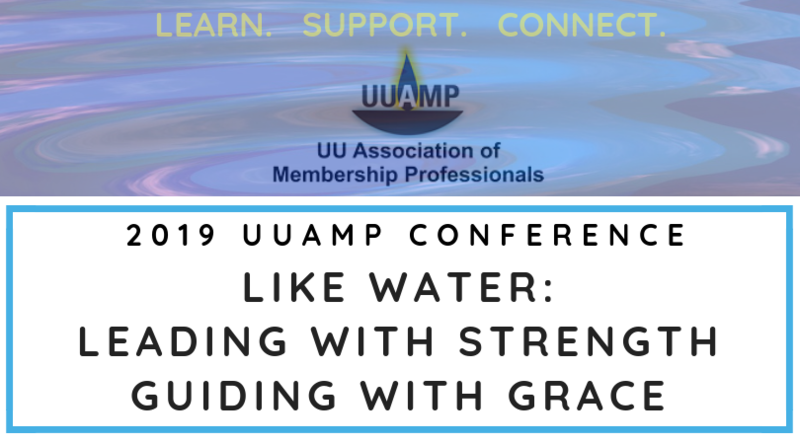 Accessible from the "Continued Learning" menu above is the UUAMP Certification Program as well as our massive library of resources. 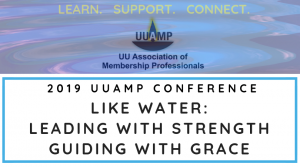 Also, below we have listed topics of our webinars, book discussions, and in-person gatherings - all chosen to help fulfill our mission of sustaining and nurturing the ministry of membership in UU congregations. 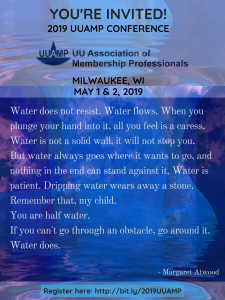 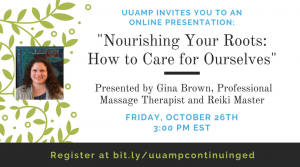 We encourage anyone passionate about deepening your skills, professional relationships, and gaining a deeper understanding of your work to attend these offerings. 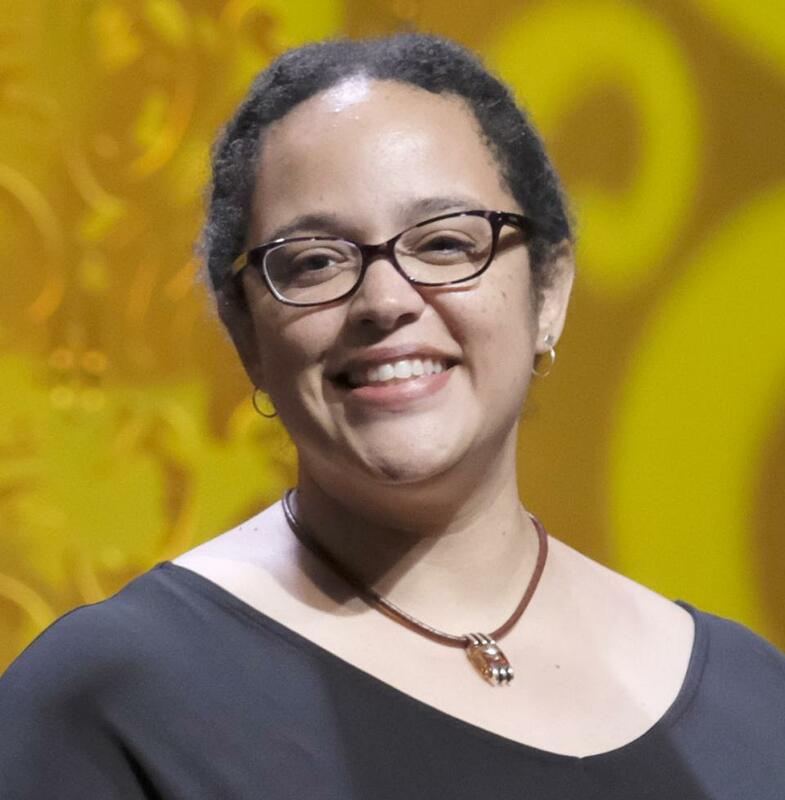 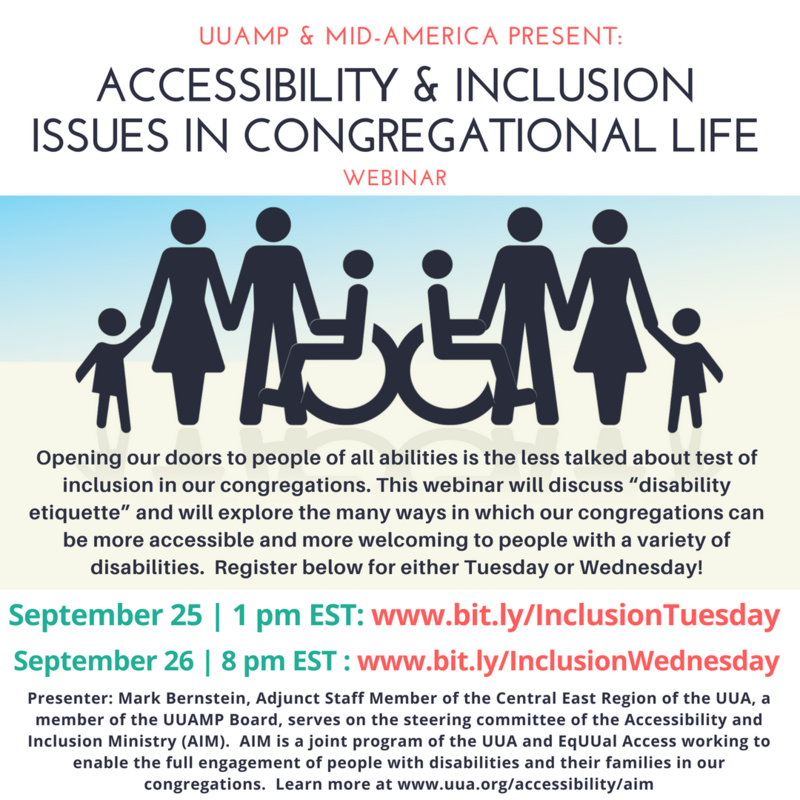 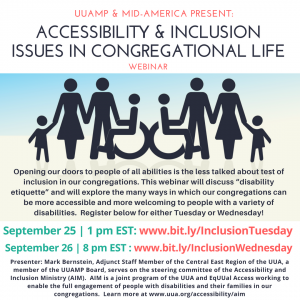 UUAMP is committed to helping all Unitarian Universalist congregations do our work better. 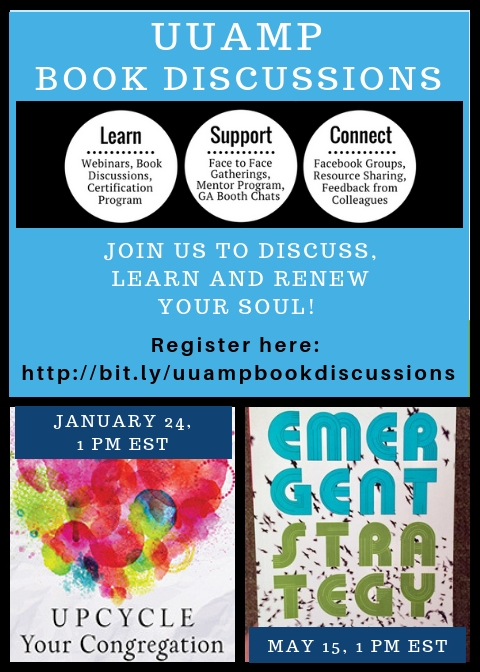 Everyone is welcome to join the Book Discussions, Webinars and Connections Chats!